Technology has changed the way we live our lives for good and we believe it will only get better from here. South Africa has been a huge industry player with a wealth of homegrown tech innovations that are more than mind-blowing. This Heritage month, we have a look at some of the top South African tech innovations. In no particular order, here is our pick. Where does one even begin to choose just one tech innovation by this South African born maverick? 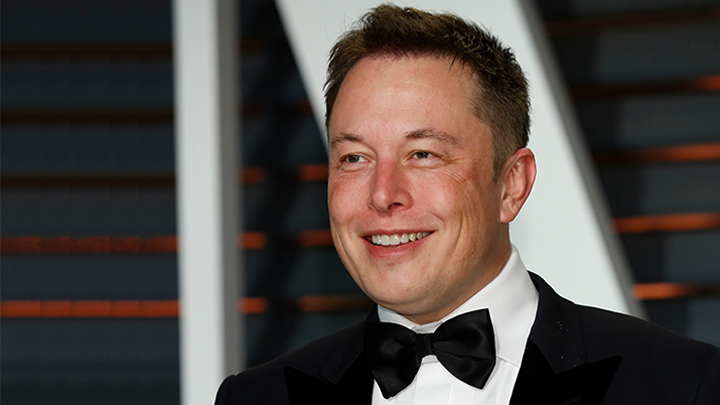 Elon Musk is a multi-award-winning inventor of awesome things, engineer, and business magnate. Innovations by him include Tesla Motors’ electric car, PayPal, Solar Power Systems, web-based phone calls, location specific searches and space rockets to mention a few. Minderz provides a solution to a problem most pet owners are faced with at least a million times. Most places are not pet-friendly and no matter how attached you are to your fur-kid you cannot take him/her everywhere. 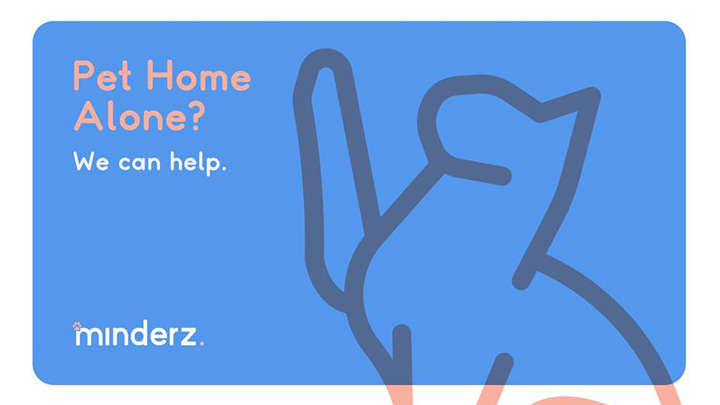 Think of Minderz as Uber for you and your pet except you can choose to not leave your house. Pet owners launch the app, request a minder to either pick up a pet for walking, come over for pet and house-sitting or drop off the pet to their pet-minding facilities. The customer knows what they will be paying before the service is provided and they get to rate the service at the end of the transaction. Pet owners can now enjoy a peace of mind knowing their pets are taken care of while they take care of other things. They also have an option for potential minders to sign up. They are they screened and verified before they can provide their service. 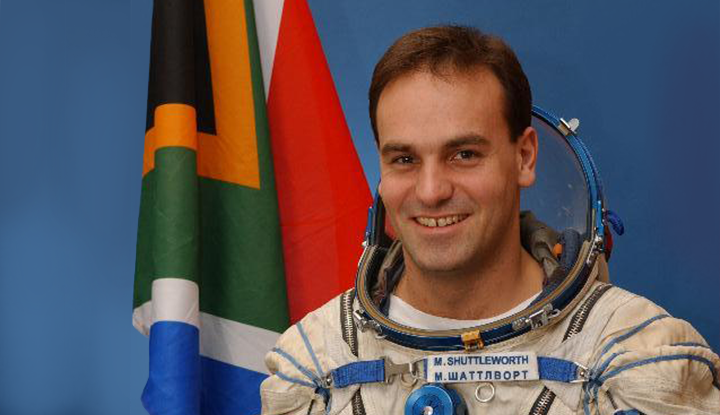 Mark Shuttleworth is the founder of Ubuntu, best known for having flown, as a member of the Soyuz TM34 Mission, to the International Space Station, something he spent a year in Russia training for. Ubuntu offers a variety of hardware, design and cloud solutions like OpenStack, Public Cloud, and Robotics among a myriad of other services. With the rise of online shopping in South Africa, delivery has increasingly become a problem for most online shops. Parcelninja bridges this gap between the online shop and customer. With various smart warehouse locations, the online shop drops off their stock and Parcelninja delivers as soon as the customer makes a purchase. The Parcelninja client and its customers are given real-time tracking of their order. One of the best home-grown e-commerce warehousing systems, South Africa has had. Providing a safe solution for both customer and business, SnapScan is not a newbie in the South African tech industry. It remains one of the most innovative payment solutions possibly in the world. A business signs up with Snapscan and links their cashier system onto the app, they receive a unique QR code. A customer downloads the app onto their mobile device and scans their card(s) onto the app. The business displays the QR code to all SnapScan customers. Customer adds the amount they’d like to pay and with the camera of their mobile device they scan the business’ QR code and the transaction is complete. There is no need to carry cash, yaass! 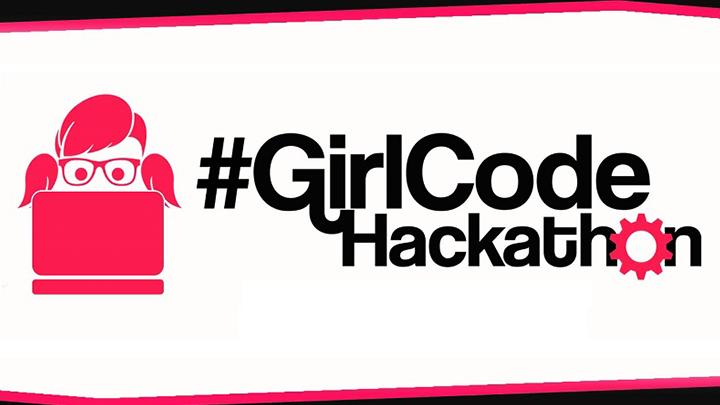 A non-profit organization that helps women with coding, Girlcode maximises women’s interest in tech. They feature annual hackathons where women code for 48 hours straight, programming websites, mobile apps or games that provide solutions to everyday challenges. They have Girlcoder, a 10-month program training participants ASP.NET development. Girlcode also teaches computer literacy which introduces participants to digital literacy. 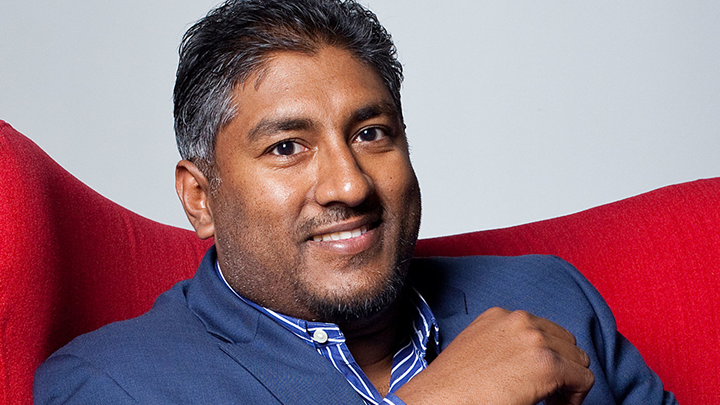 Vinny Lingham, another one of South Africa’s best tech exports. Creator of one of the biggest online gift card companies, Gyft. He sold the company to First Data in 2014 to venture in global decentralized identity and started Civic, which helps companies and individuals protect their global identities. His take on innovation is nothing short of admirable “Innovation is about creating new products & services for markets that don’t yet exist, but will force disruption in markets that already do.” he said on Twitter early this year. 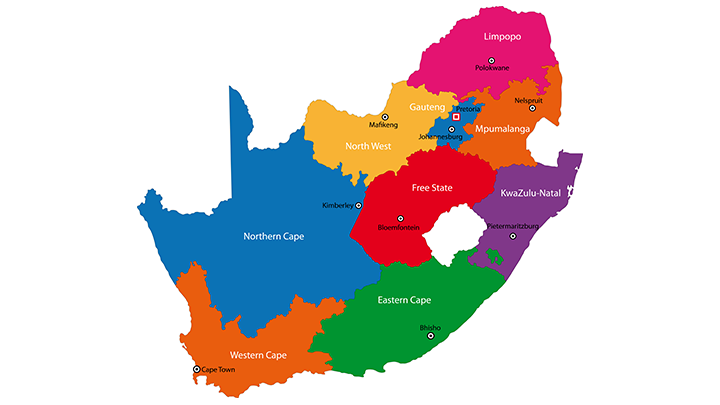 The name is derived from the group saving concept, popular in South African townships, stokvel. Stokfella is an app that gives you financial management techniques where you can organise your finances, track your contributions. This provides a solution to a myriad of stokvel groups who struggle with bookkeeping. In most cases, stokvel members are older and likely illiterate, so what StokFella did, was provide a solution for that as well. The ‘On Behalf’ option allows a literate representative to capture the illiterate member’s details on the app. We are aware of the exciting growth in tech innovations in SA and we’d love to hear which ones are on your radar. Follow us on LinkedIn, Facebook and Twitter to continue the conversation.